Great news for our Las Vegas location! Revolt in Style just released their “Revolt in Vegas” article, which has their team hitting the town to find the best of sin city. 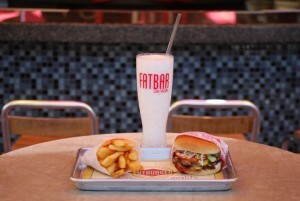 Their most recent foray included a visit to our Fat Bar on Vegas Blvd. Visit the full article for all of the details, but long story short, Fat Bar pulled their “Best Burger” nom.